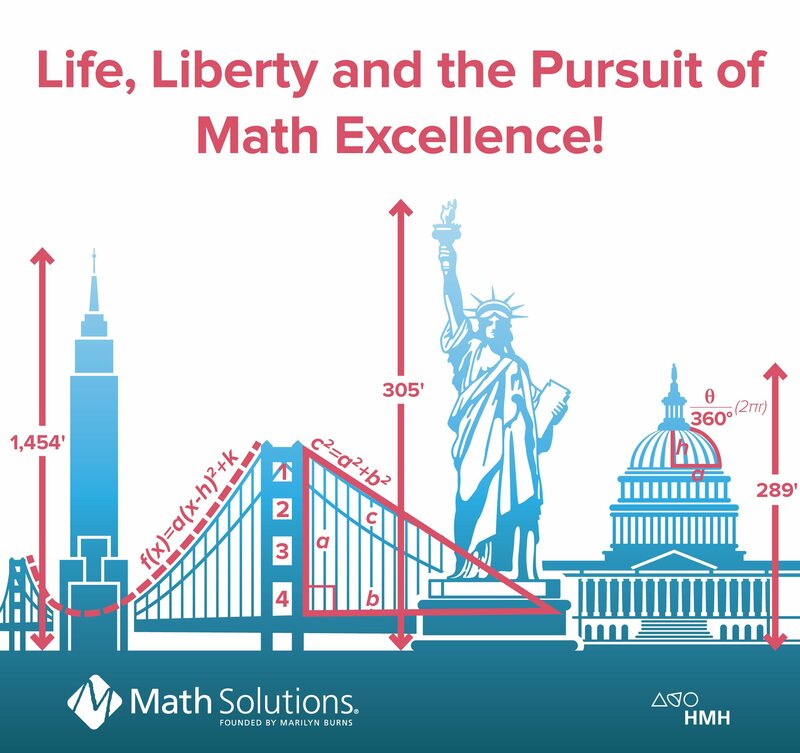 Join Math Solutions at NCTM Annual 2018! Howdy fellow educators! We hope you will be joining us in Washington DC for the NCTM conference next week, April 26th-28th . If you’re going, make sure these thought-provoking sessions with our authors and professional learning experts make it onto your schedule. Visit our booth #233 for fun activities and delicious treats, and take a moment to enter our raffles—you could win some special prizes, including Amazon’s Echo Dot! Check out our sessions below, or click here to go to a complete schedule of our week at NCTM/NCSM.